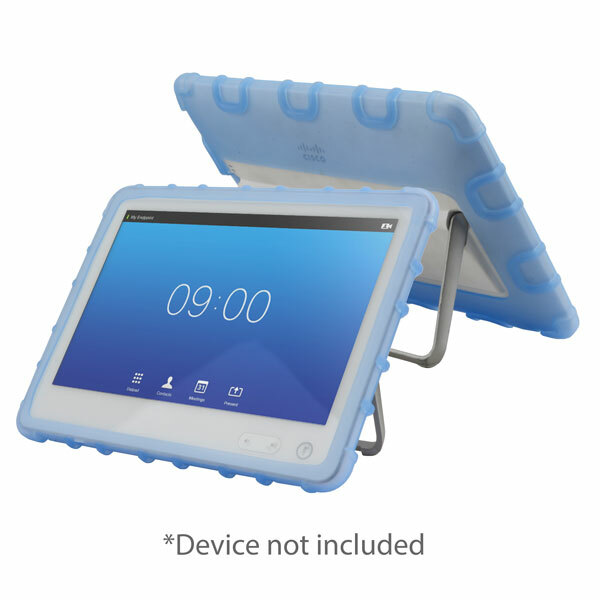 The HealthCare Grade Silicone Case & Shoes Set is designed for the Cisco CTS-CTRL-DV10 Capacitive touch LCD 10.1-inch Controller. 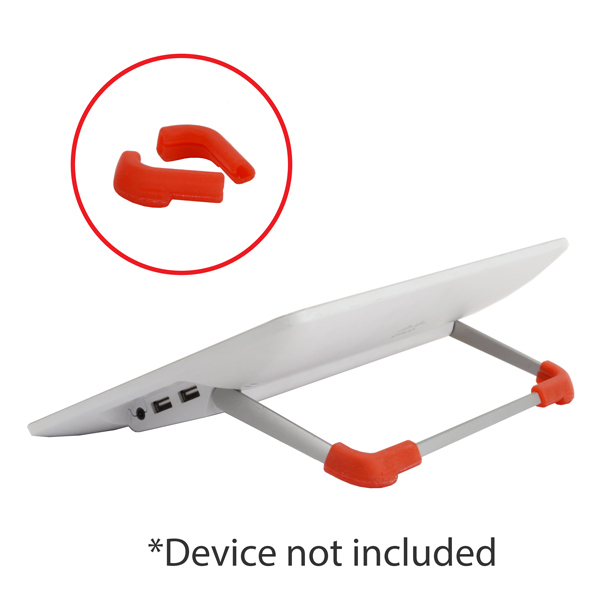 It not only provides enhanced protection but also provides enhanced stability specially on slippery surface like glass, granite or marble surface. 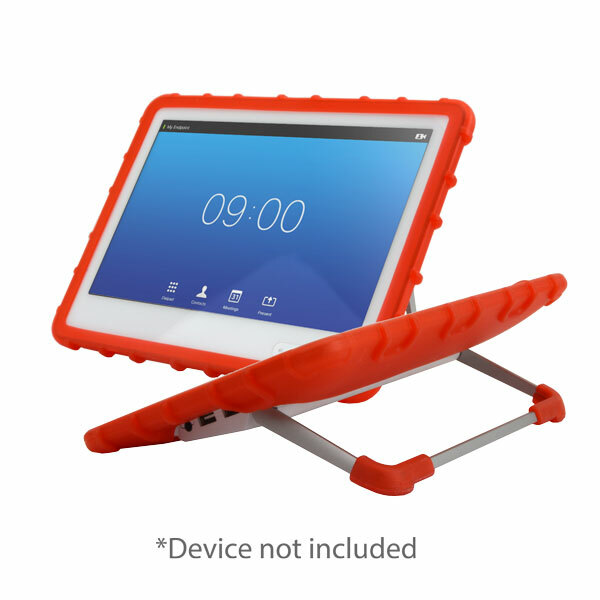 It has 3 colors avaliable for your choice. 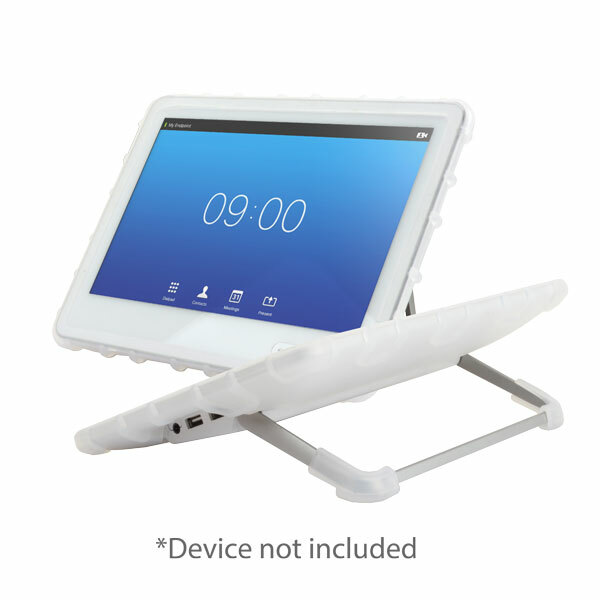 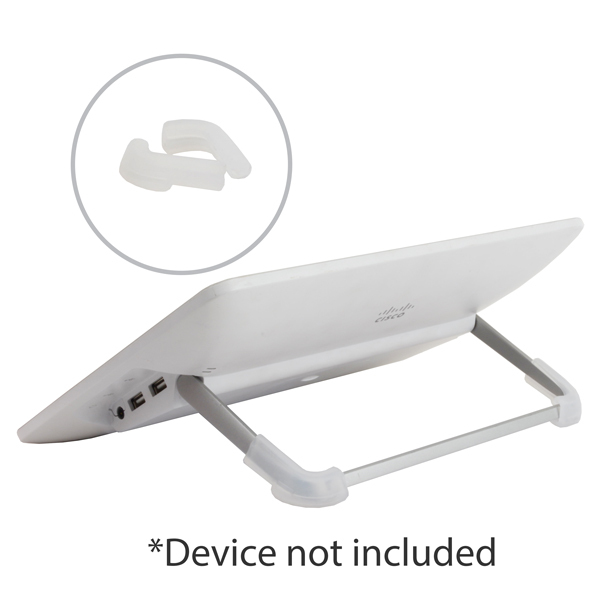 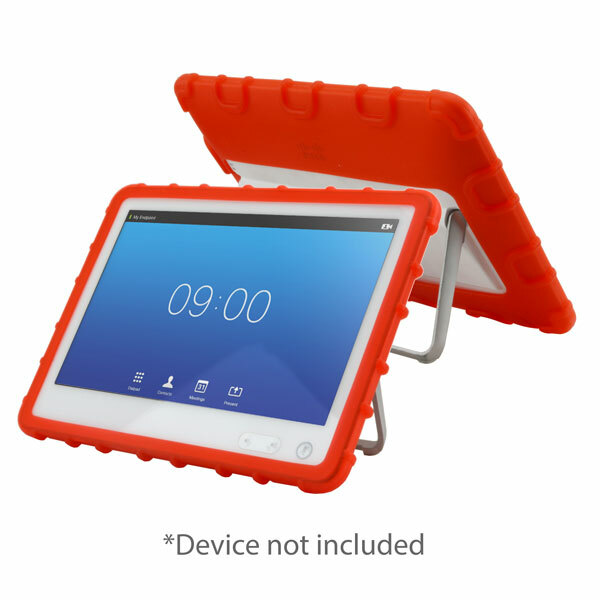 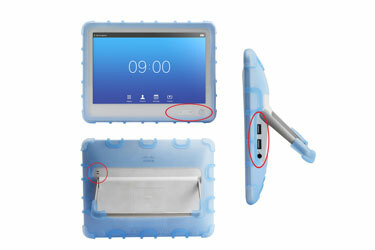 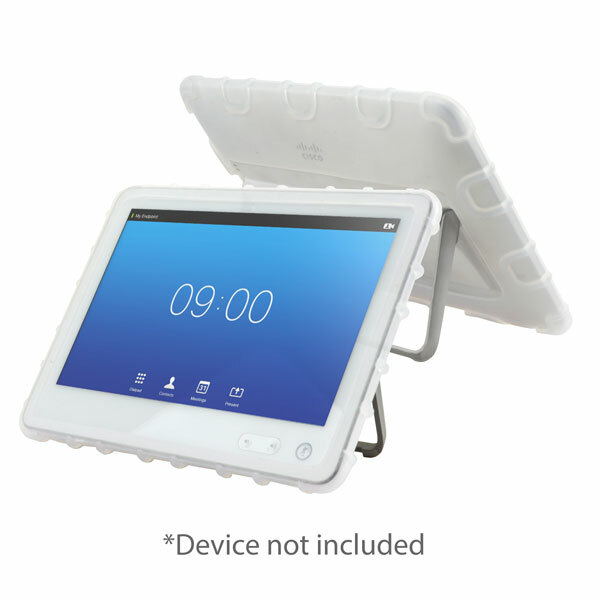 The HealthCare Grade Silicone Case has been custom designed and molded to fit the Cisco CTS-CTRL-DV10 Capacitive touch LCD 10.1-inch Controller perfectly. 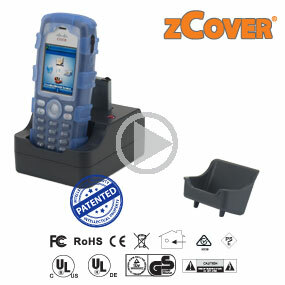 All of the CTS-CTRL-DV10 controller features are incorporated into the case design. 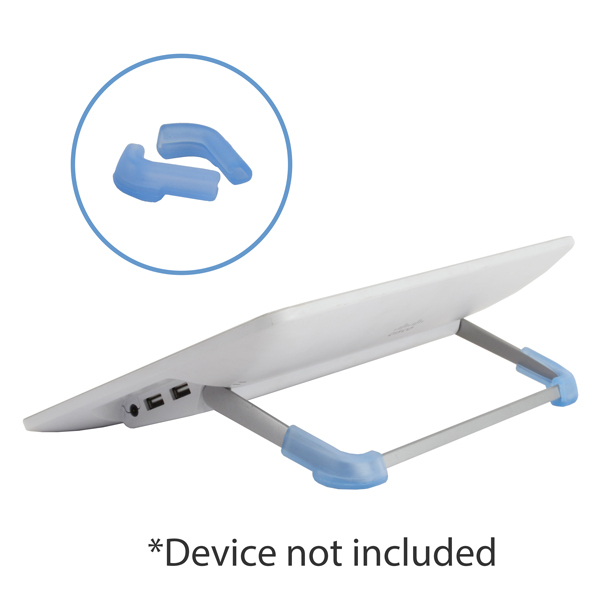 The controller edges are protected with a reinforced layer of silicone that acts like a crash pad. 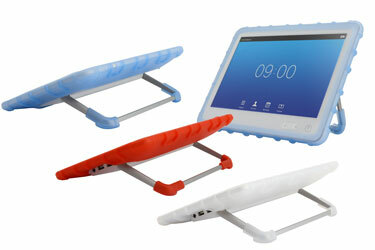 The HealthCare Grade Silicone Case & Shoes set stays put and doesn't slip. 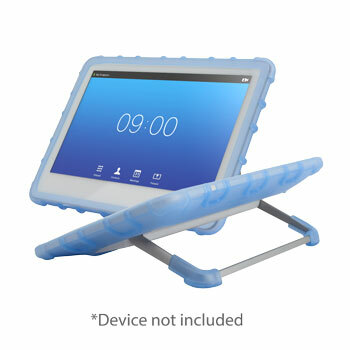 The HealthCare Grade Silicone Case crafted from non-toxic, latex-free, HealthCare grade silicone rubber, the cases are super-strong and keep controller safe from dirt, scratches, liquids and impact.